We Can Find Faults Fast! As your local independent provider of professional autocare services, our team of qualified and highly experienced technicians/mechanics are on hand to provide exceptional services to all our customers, including MOTs, vehicle servicing, engine diagnostic and repairs. 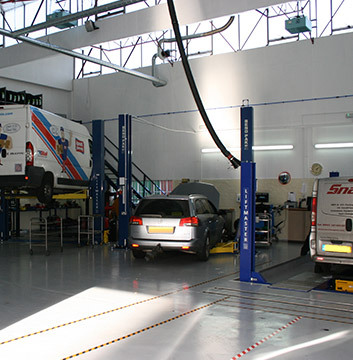 Our team of experienced and dedicated professional autocare specialists provide much more. At Harpenden Mill Autocare, we can source most parts the same day for all vehicle makes and models, getting you back on the road in no time at all. For information and advice, or to book your vehicle in for MOT or servicing call us today on 01582 853 567.